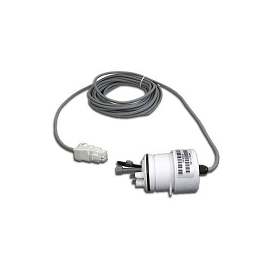 The Autopilot replacement cell cord is compatible with Nano chlorine generators with the pictured connectors. This part needs to be replaced when the Autopilot chlorine generator cell is also replaced in order to maintain manufacturer warranty. 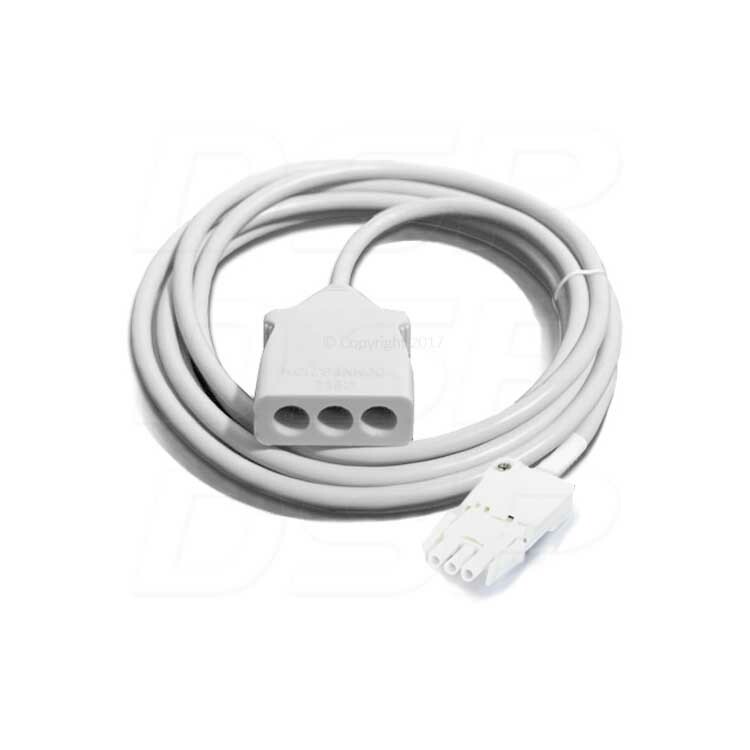 Cell cords are available with multiple styles of connectors, verify the pictured connector matches yours. Call for availability if other or older styles are needed. 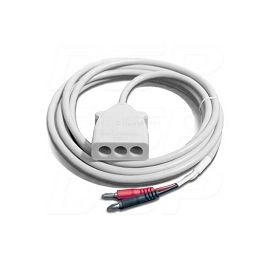 A: This hooks up just like the existing Autopilot nano cord that you'll replace, just note the current configuration before you disconnect the current cable, and the new one will be a 1-1 swap. Q: Do you have a cell cord that is longer than 12'?